The LEVEL Centre is a contemporary arts space located in rural Derbyshire providing gallery spaces for installations, performances and events. LEVEL creates and promotes the art that difference makes – art that is different, powerful and relevant to many sectors of our society. Our centre is home to ground breaking arts projects with learning disabled people, providing fully accessible creative spaces together with the resources to produce high quality, inspirational new work. 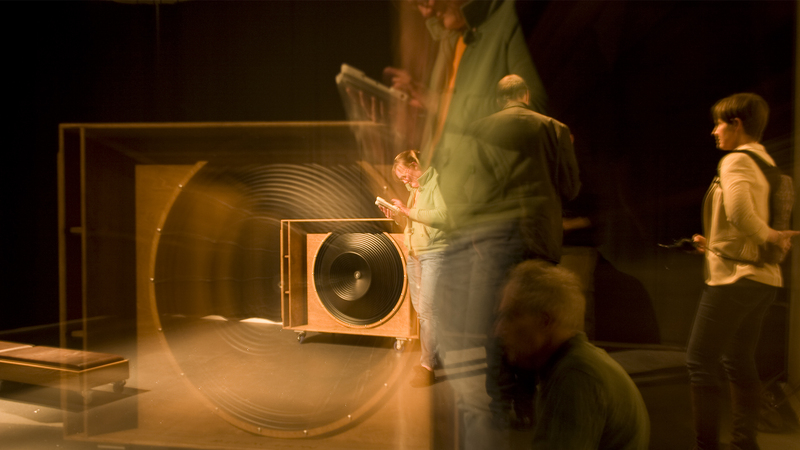 LEVEL is an Arts Council England National Portfolio Organisation challenging perceptions and traditional notions of art through its radical programme. 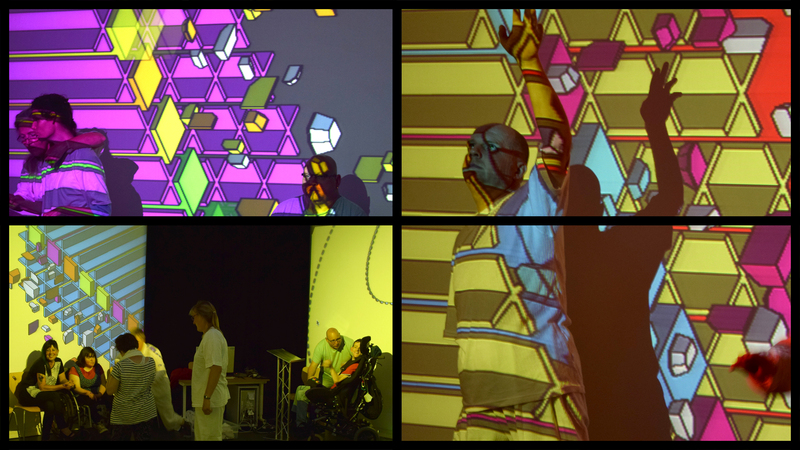 LEVEL creates stimulating, engaging and powerful art with over 6,000 people every year. Our work creates, promotes and celebrates the art that difference makes locally, nationally and internationally. LEVEL provides opportunities for people with complex needs to create, develop, discover, experience and be inspired by contemporary art, ideas and culture in rural Derbyshire. It is rapidly developing a national reputation for producing and promoting art that is different, powerful and relevant to many sectors of our society – art that is not afraid to be different. LEVEL is a space for developing new creative ideas. Our work requires us to constantly explore new ways of working and engaging creatively with people. The Research & Development programme supports this by giving time and resources to create new experimental work. 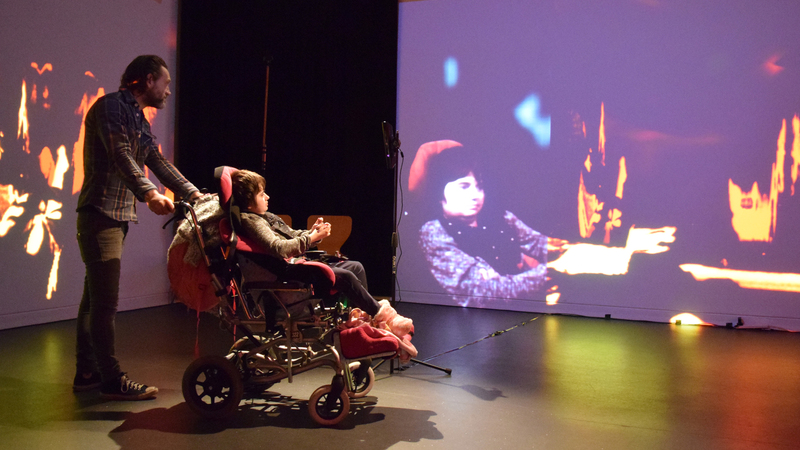 LEVEL will continue to create new art, projects and R&D programmes that inspire and inform the learning disabled community to produce high quality art across every genre and share it across the world. 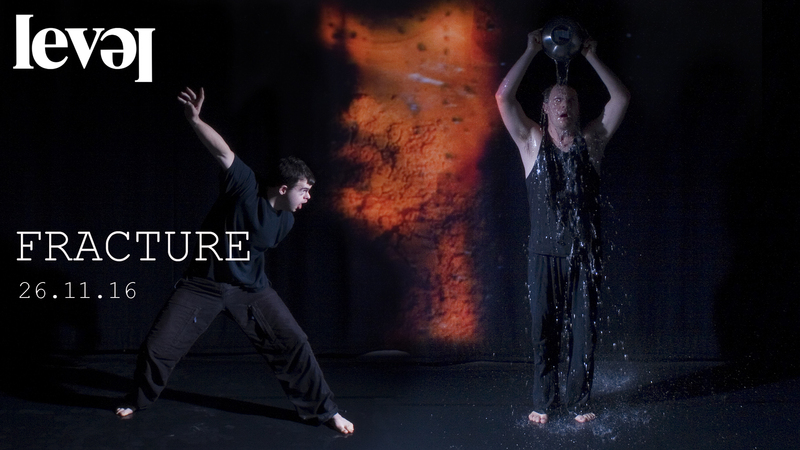 Almost 30 years ago, two artists and a group providing activities for people with learning disabilities started to discuss the idea of creating an experiential arts project for those with major communication difficulties. The big question was – could such a project be desirable, affordable, even possible? It so happened that it was. Armed with a grant of £5,000 a year for 3 years from the Paul Getty Foundation, this original group sought out the people with least access to creative opportunities living in hospitals (then homes for people with learning disabilities) or attending special schools and they wowed the establishment with arts events which assaulted the senses and invited everyone to join in. The service providers became the first Trustees of the charity – then called First Movement – and the artists were Peter Shelton and Caroline Bagnall – LEVEL’s first employees. 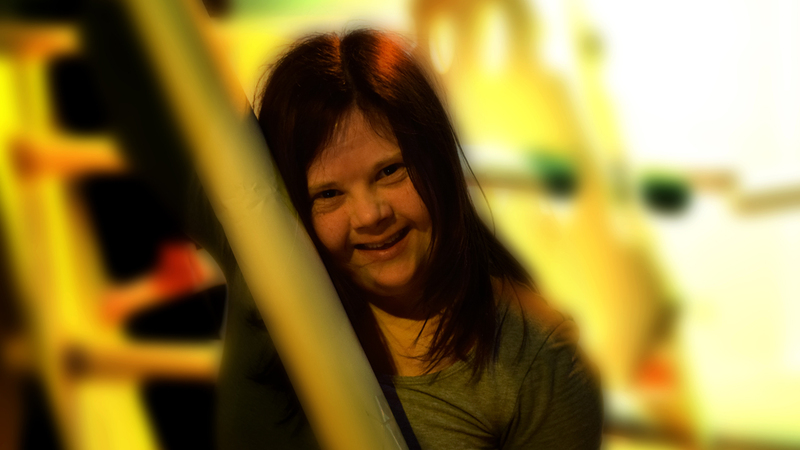 LEVEL’s work in the arts with the learning disabled community gave the Centre its name. 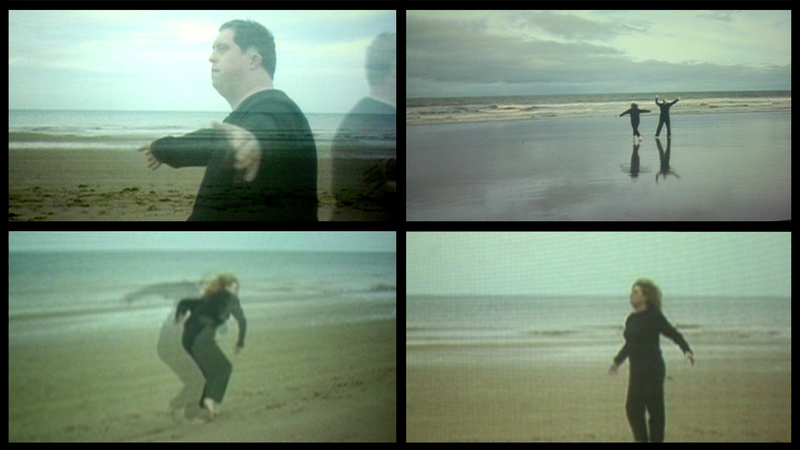 LEVEL as a project was a unique take on using video conferencing to create a ‘virtual collaboration space’, where people with learning disabilities many miles apart – often isolated by nature of their resources – came together on one ‘virtual stage’ to participate and create work together. LEVEL continues to develop new projects, resources and tools to provide stimulating opportunities for creative engagement and its digital work continues to be the cutting edge of LEVEL, increasingly striving to create collaborations with local, national and international partners, organisations and artists to make the best art possible. Over the years, LEVEL has been privileged to have the support of many individuals and organisations. They have each enabled us to establish the organisation, to build the LEVEL Centre, to provide a highly skilled workforce and Board, and to open our hands ever wider to continue and extend the projects – in the Centre, out and about in the community and across the world.